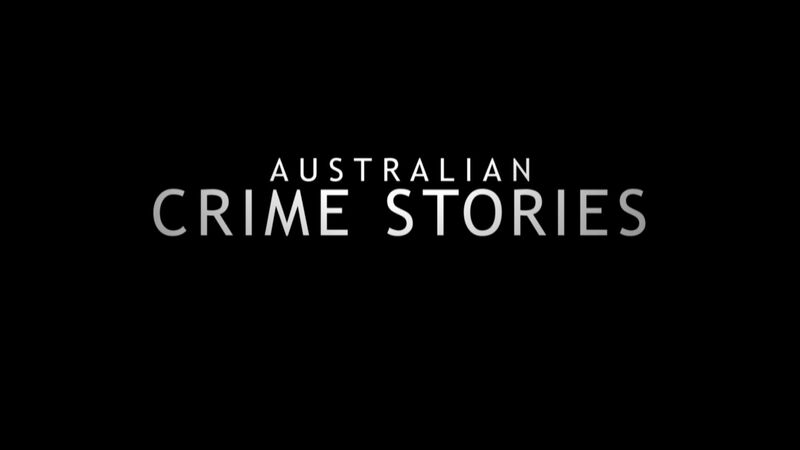 Australian Crime Stories examines some of the nation’s most captivating, controversial and mystifying crimes. We peel back the layers to reveal the secret desires, mysterious appetites and hidden hatreds, the seven deadly sins at the heart of all true crime. Australian Crime Stories will take the audience out of their comfort zone, leading them on a trail that outrages, shocks, informs and, above all, entertains. This program goes behind the headlines to uncover new evidence. It will examine the accounts of the cops, crims and witnesses that were there to present compelling stories of good and bad, cops and robbers, heroes and villains. Australian Crime Stories is created and written by Adam Shand and Bryan Cockerill.